BusinessForward recognizes that HR organizations need to transform how they function and take better advantage of technology to compete in an aggressive market for talent. We have built a practice focused on helping HR organizations determine how to become more consistent, efficient, effective and scalable with the ultimate goal of providing better experiences for current and prospective employees. 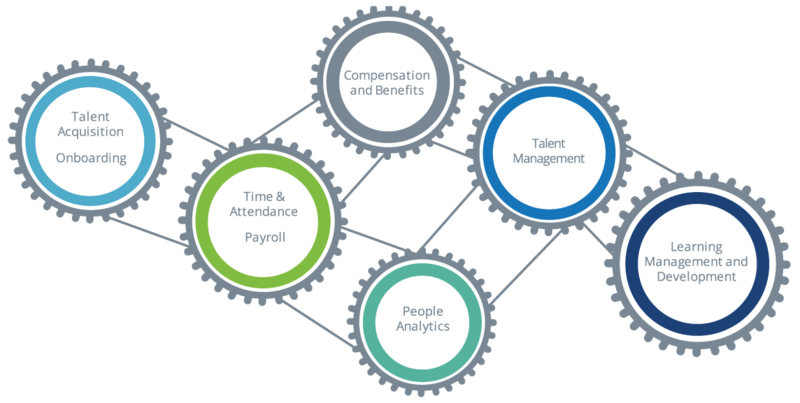 We use our mix of HR practice, HR process and HCM technology skillsets and expertise to transform HR functions across the employee lifecycle including Core HR, Talent Acquisition, Onboarding, Talent Management and Engagement, Learning and Development and HR Analytics.